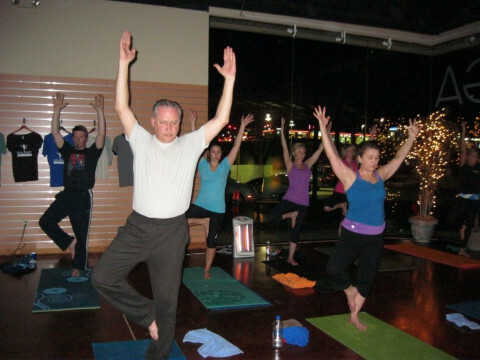 Click/tap here to find the best Arkansas yoga instructor for your needs! The Ozark Yoga Center is now located in downtown Harrison on South Pine Street. Come and enjoy the new studio. All bodies are welcome, beginners to advanced. You will be guided through a relaxing, vibrant experience! YogaVenue is Oxford's only purpose built Yoga studio offering a number of different Yoga varieties. These include Hot Yoga, Vinyasa Yoga, Yogalates and the Barre Concept. 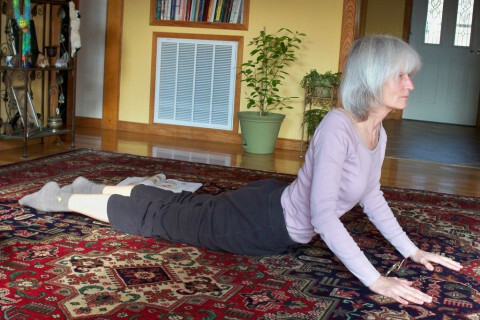 Asha Ravari is a professional level Kripalu Yoga teacher. We offer a quaint, safe haven to experience your Yoga practice. 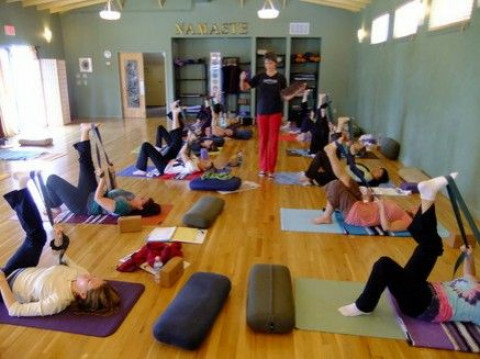 Classes here at The Floating Lotus are Hot vinyasa, restorative, and therapy Yoga in the heart of Little Rock, Arkansas. Our organic day spa is a quiet oasis. Based on the principals of Integral Hatha Yoga for its scientifically proven therapeutic benefits. This class is taught by a certified Yoga instructor/professional singer that incorporates vocalizations with gentle movement & breathing techniques. Excellent for stress relief & pain management. Improve overall health, increase circulation & strengthen the body/mind connection.